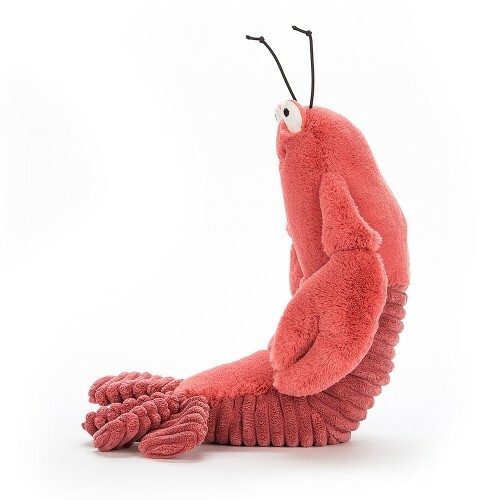 Put your claws together for the one and only loveable Larry Lobster! This shimmying shellfish is a dance sensation in the undersea ballroom. 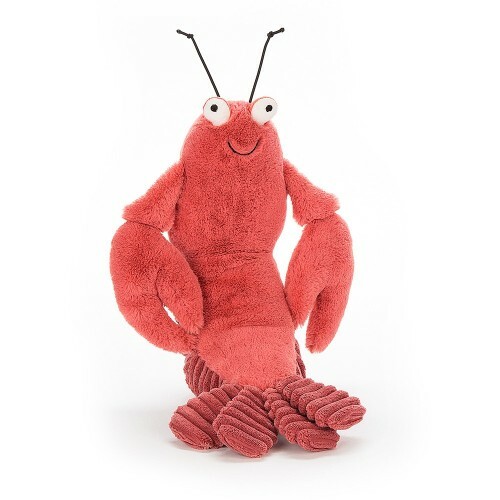 Bright brick red with bobbly eyes, this chipper chap has perky feelers and a funky cordy tail.